I was tagged by Shubham to write this post. Writing had always been my passion. I participated in the competitions that used my writing skills. It was all pen and paper. It was double dhamaka for me, I could flaunt my vocabulary and express my opinions ,often take out my wrath on the norms of the society. I was unaware of the zillions of websites and bloggers. I was blissful in my own world of words and books. I thought there wouldn’t be like minded people and even if they did they would be few in number,only to be surprised later. Bloggers had formed their own niche. I never shared my writings, only my close friends and my father, my mentor was part of my article reading circle. My father is light years ahead of me in writing and vocabulary and although he lived the content he always and problems with word usage and vocabulary , discouraging but encouraging me. Although he doesn’t own a blog and encourages me, the irony is he is proud of my progress and wants me to help him set up a blog for him. The idea of blog came only in 2014. I started sharing my writings as a gift to my best friend. She doesn’t remember it,of course. It all started with a birthday wish in the form of a poem. In a few months formed my blog. There was nothing in it for days. I had no idea of other platforms. But I started it. Its my best friend since then. I made my friends read it. It was ready tke in everything I gave. Few posts remain in the draft ,I am unsure of sharing my experience to the world yet, probably I am afraid my vulnerable side will be out or probably I don’t want people to sympathize. Many I have shared to the beautiful world to read. Probably some time in the future ,the dust will be blown away and the drafts will turn to published. The support and appreciation kept me going. I was inconsistent and turned to my blog only when something hit me hard and days were difficult, I had to express it. I made bogging friends and they encouraged me and now we encourage each other. I tried poems,short stories, travelogues,memoirs,book reviews and articles. I am still trying all different sorts of writing to improve and challenge myself. 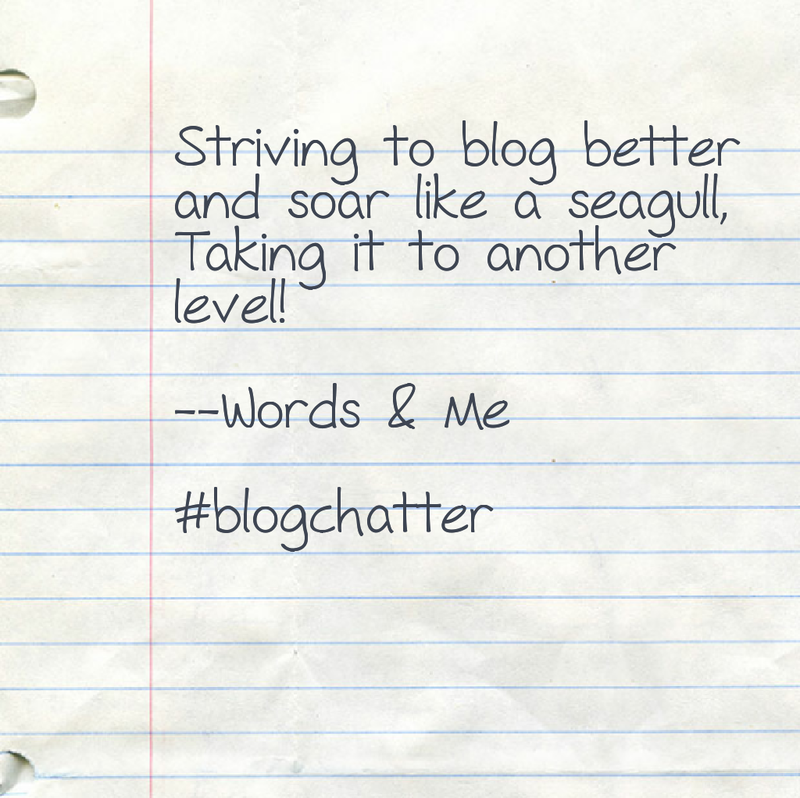 I was encouraged to take up the Ultimate Blog challenge. I was recognized and my dwindling page views increased. I never gave the page views a thought. I am still struggling with beautifying and making it reader friendly. 1. Shift from blogger to WordPress in a self hosted domain. 2. Make more blogger friends. 4. Make an attempt in monetizing . 5. Take up challenges, grow and concentrate on the page views. 6. Get my posts published in well recognized magazines. 7. 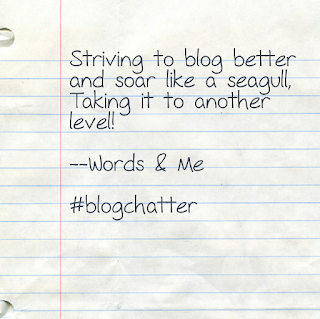 Be a frequent guest blogger. 8. Most importantly learn,read and write more. I now tag Vikram to write his take on the topic.